Sandman built his dubious reputation by turning the dreams and nightmares of others into harsh reality. Now he’s pursuing his own twisted dream; the beautiful Maria Milan. But she doesn’t want to become a player in Sandman’s sordid fantasy. 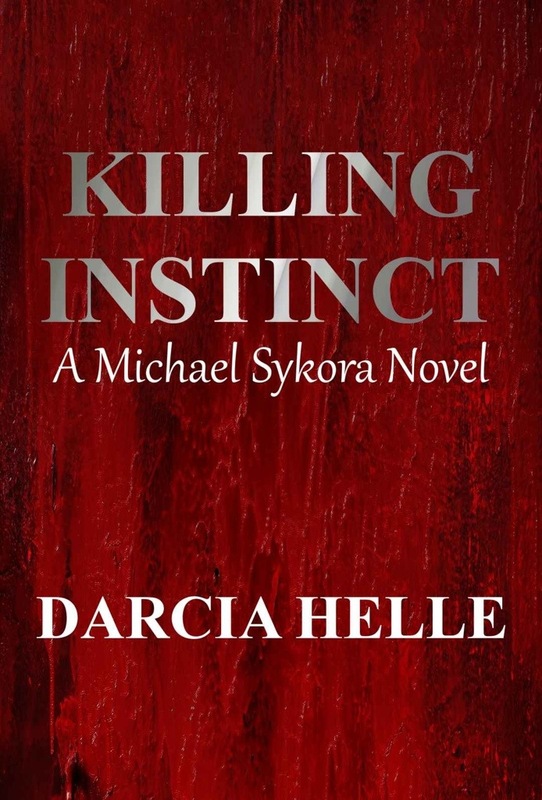 Michael Sykora is a hit man who kills for justice. Sean Riley is a hit man born to kill. Together, they’re out to take down Sandman and his organization. Whether mercy is given depends on who catches him first. Sean is a gun for hire but when he is hired by a low level thug to torture and murder a woman on film something seems off. Sean changes allegiances and protects Maria. He forms a bond with her that he hasn’t formed with any other but who would want to torture and kill her and why? This is a gruesome, violent thriller, it is fast paced and absorbing. Not for those with a delicate constitution. Michael and his vigilante friends come across a human trafficking ring with very sinister motives. This hero-centric thriller is well written and you enjoy reading the characters. The action is riveting.